London estate agent Foxtons is feeling the full force of the slowdown in the capital's housing market after revenue from selling houses almost halved in the final quarter of the year. Final-quarter sales came in 40pc lower than the same period in 2015, falling from £20m to £12m. This was only partially offset by revenue from the company's letting business, which stayed flat, at £13m. Total revenues for the year were down more than 10pc as a result of a “significant fall” in sales volumes after the first quarter of 2016, the company said in an update today. 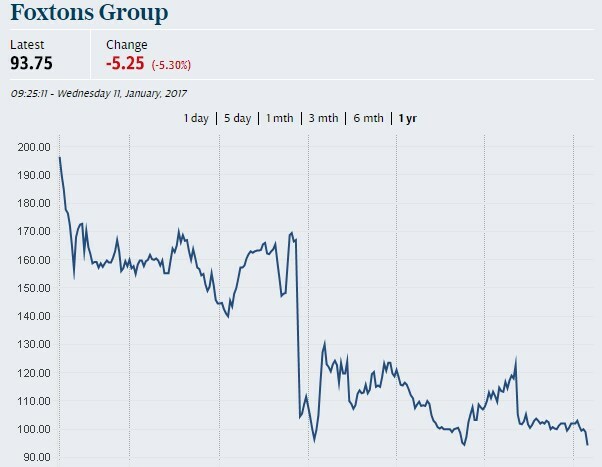 Shares plummeted almost 10pc in early trading on Wednesday as Foxtons said total group revenue fell from £150m in 2015 to £133m last year. The company expects to generate approximately £25m in earnings before interest, taxes, amortisation and depreciation (ebitda) last year, compared to £46m in 2015. It comes as estate agents continue to feel the strain following uncertainty caused by the EU referendum and higher stamp duty rates. 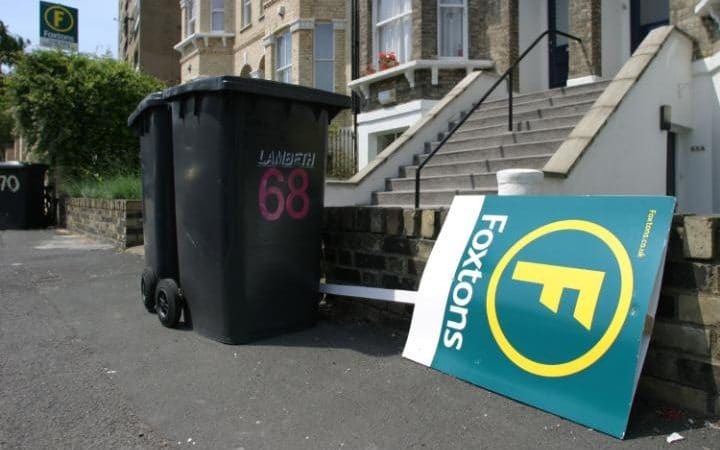 Almost one in five companies in the British property industry are in financial distress, with estate agents hit particularly hard, according to recent research from insolvency specialists Begbies Traynor. The Royal Institution of Chartered Surveyors has said the number of homes for sale is at a record low, with the slowdown having a stronger effect in the capital. 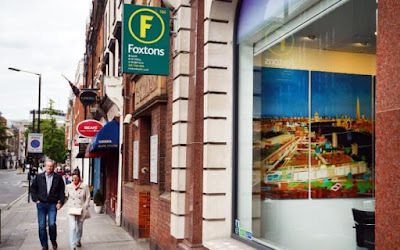 The ban on tenants paying letting fees also threatens to hit revenues, with Foxtons particularly vulnerable as it charges tenants fees far higher than the industry average.